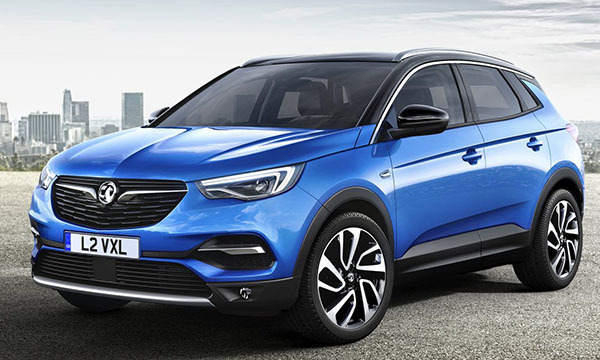 This is the second Opel SUV in just a few months. 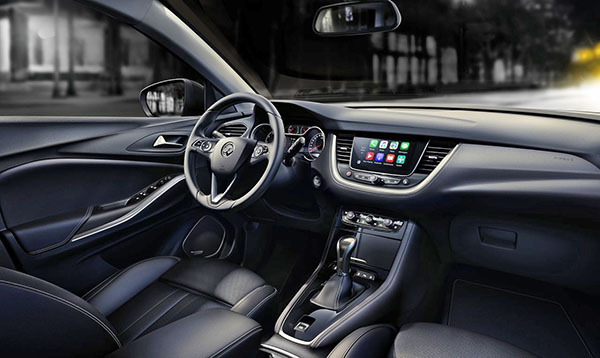 And just like the smaller Crossland X, it is based on a common Opel/Peugeot platform. This larger one is also being used for the Peugeot 3008 and the all new Citroen C5 Aircross. Of the 3 cousins, this is the most boring. It's not ugly, but just pretty invisible. Citroen did a fantastic job with their version. While the Peugeot is just overdone for my taste. This is also the first Opel/Vauxhall to come out under the new Peugeot ownership. At around the same price? At least here GMC is priced higher than Chevy. And Buick sits on top of the shared platforms. I still don't get the point of that buy out. And Vauxhall is 100% redundant ... Has been for many years since they are 100% Opel's. Clearly this was meant to be a Buick, since the window line and chrome over the doors mimics the new Enclave. Buick already has the Envision which is about the same size. Also I'm not sure this Peugeot platform was ever designed for the US. Aside from the usual blind spots (are they a required feature? 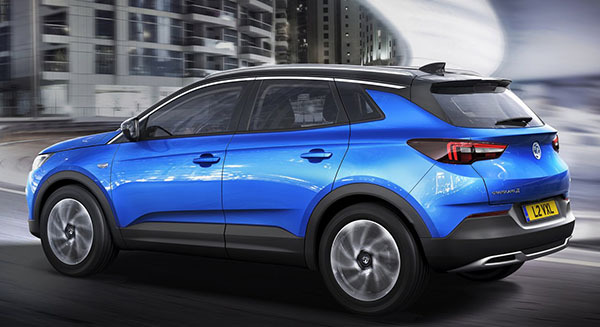 ), the Grandland X is one of the better looking vehicles in its class. Do they pay a fee to BMW for that rear end? At least, unlike say Seat, Skoda and VW, the platform mates manage to look rather different, both in and outside. Very sharp looking SUV....Right on the money!